Purchase online MK5145-31A38 1D Barcode Reader in India at low price from DNA Technology, Nashik. 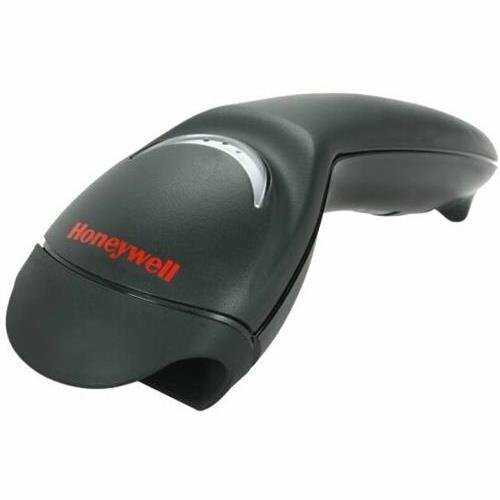 The Honeywell MK5145-31A38 Eclipse MS5145 barcode reader is black, comes with a USB cable, and can be used to scan and decode linear one-dimensional (1D) barcodes. A laser produces a single line of light that can scan barcodes at a speed of up to 72 scans per second in continuous mode. A CodeGate setting allows the scan line to be visible but prevents barcode data from being transmitted until a button is pushed to help reduce accidental scans. The CodeSense feature automatically awakes the barcode scanner when a barcode is detected. 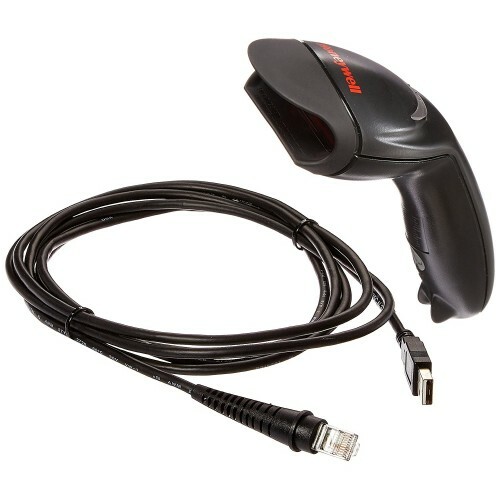 The barcode reader's USB cable can be plugged into the USB port of a computer or another host system (sold separately) to transmit barcode data. A configuration utility allows the firmware to be updated as needed to take advantage of new improvements or features. This product is compatible with OPOS (OLE for Retail POS) and JavaPOS standards used in point-of-sale (POS) systems. The barcode reader weighs 3.5 oz. and measures 2 x 2.5 x 6.7 inches (H x W x D). (H is height, the vertical distance from the lowest to highest point; W is width, the horizontal distance from left to right; D is depth, the horizontal distance from front to back.) It can withstand drops of up to 5' on a concrete floor. 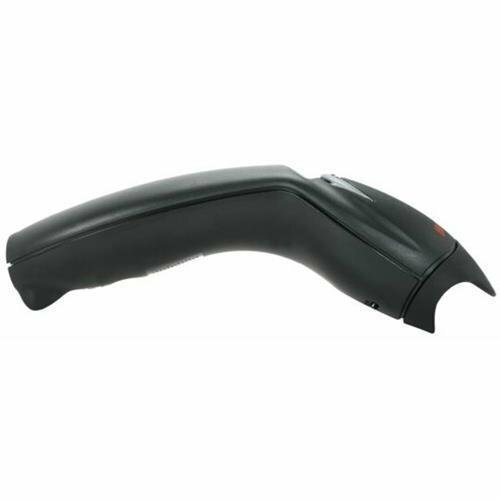 A stand (sold separately) enables the barcode reader to be used in a fixed position. Barcode scanners, also known as barcode readers, can be used to scan and decode barcodes and to transmit barcode data to a computer or another host system. Barcode readers with a single-line laser can be used to scan linear, one-dimensional (1D) barcodes. 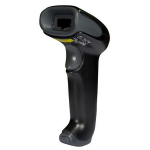 1250G-2USB-I Single line Barcode ScannerHoneywell’s Voyager® 1250g single-line laser barcode scanner..